At 89, Agnès Varda is an artist with nothing to prove and everything to discover. A small woman with a two-toned pageboy and an open, unsentimental manner, she is an ideal traveling companion: a wise and canny guide, an impetuous risk-taker, a trusted friend. But it’s a lot more than that. 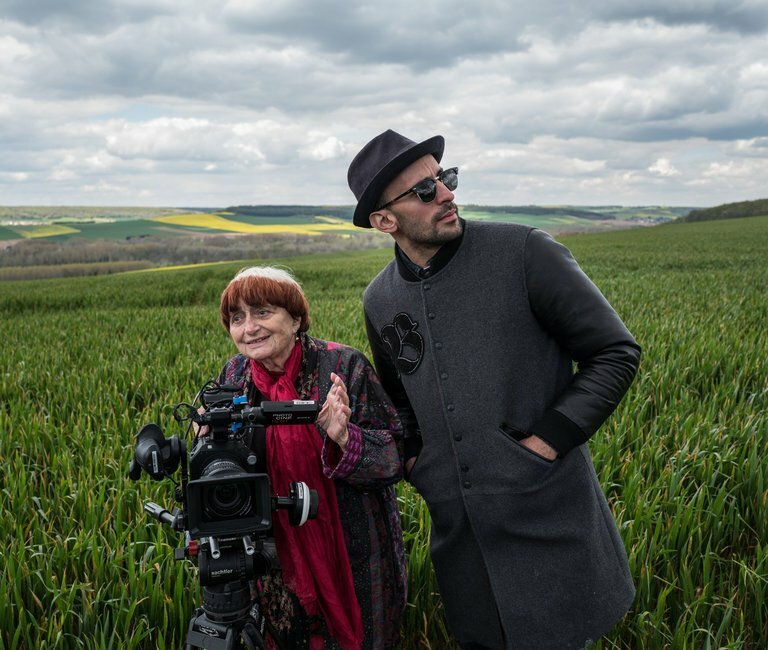 Despite its unassuming, conversational ethos — which is also to say by means of Ms. Varda’s staunchly democratic understanding of her job as a filmmaker — “Faces Places” reveals itself as a powerful, complex and radical work. Ms. Varda’s modesty is evidence of her mastery, just as her playful demeanor is the expression of a serious and demanding aesthetic commitment. Almost by stealth, but also with cheerful forth- rightness, she communicates a rich and challenging array of feelings and ideas. As we contemplate those faces and places we are invited to reflect on the passage of time and the nature of memory, on the mutability of friendship and the durability of art, on the dignity of labor and the fate of the European working class. Ms. Varda, steeped in the traditions of the avant-garde, is resistant to nostalgia — there’s always too much to notice here and now — but she finds herself drawn to retrospection. Her glance turns backward, to her own earlier work and to her relationships with colleagues and friends. She tells JR that he reminds her of Jean- Luc Godard, her erstwhile comrade in the heady, heroic days of the French new wave. Mr. Godard in his 30s favored dark glasses and an impish, enigmatic air, and he plays an intriguing off-camera role in “Faces Places.” He is muse and villain, a source of inspiration and exasperation, a secret sharer and a vengeful ghost.